Villa Almedilla | Alona Beach Hotels and Resorts | AlonaBeachGuide.com - your guide to amazing Alona Beach on Panglao Island, Bohol, Philippines! 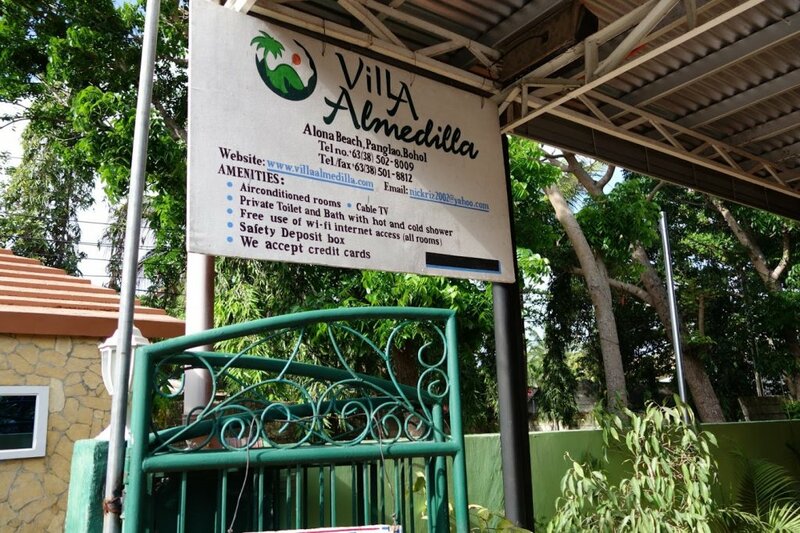 Villa Almedilla is a budget hotel located just up from Alona Beach. While not on the beach itself, it's only a short walk. 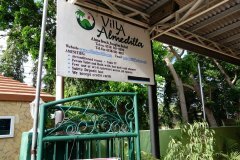 If you are having trouble finding Villa Almedilla, it's right behind Bohol Diver's Club and next to Bohol Sea Breeze cottages.